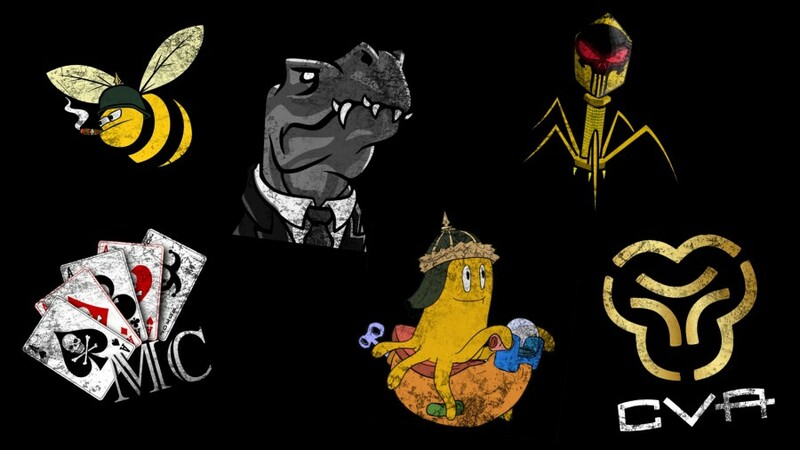 Congratulations to all the Alliances listed! This group will have their alliance colors flown in Eldborg for the duration of Fanfest 2018. Be sure to check back on April 1st for the rest of the prize draws to see which Alliances win additional prizes! Also, if you haven't already done so, declare your alliance affiliation via Eventbrite – Your alliance needs you, and is missing out! Please be aware that there may be additions to this list next week as we total up fansite, EVE Media and Community Contributor passes and those allegiances are also declared. 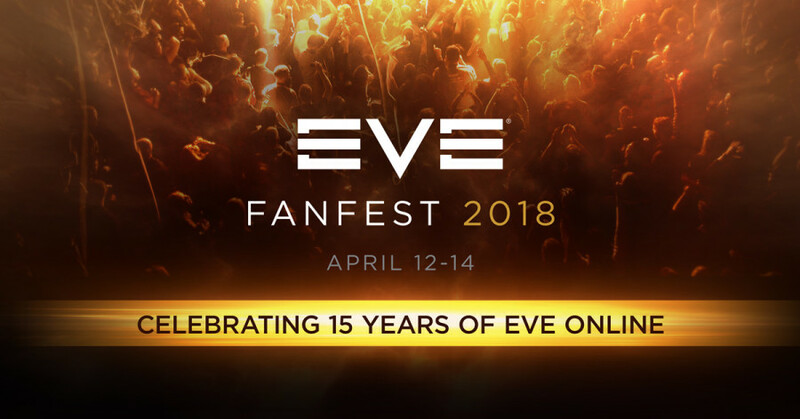 More information on claiming Fansite / EVE Media / Community Cointributor passes will be made available tomorrow! Thanks for finally writing about >PSA: Fanfest 2018 Alliance Attendance Contest – First Prizes Awarded! – Eve News24 <Liked it! Is there anybody else getting identical RSS problems? Anybody who knows the solution will you kindly respond?